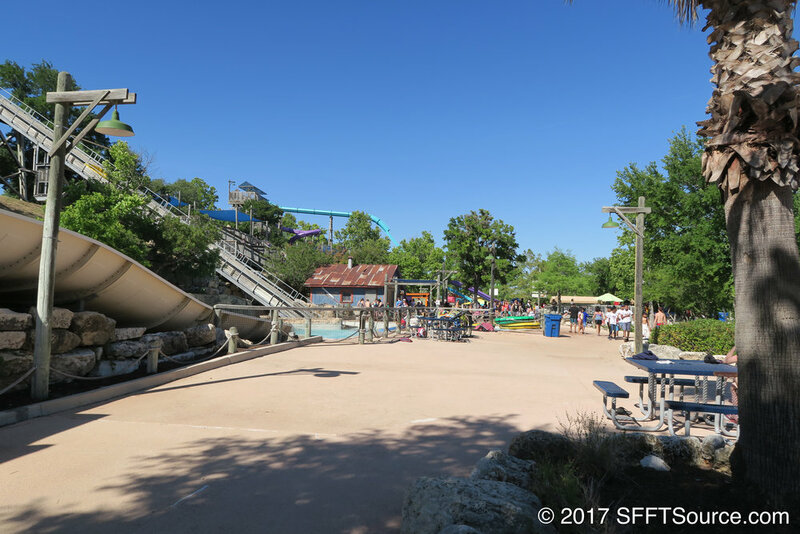 White Water Bay is Fiesta Texas' water park. Previously called Ol' Waterin' Hole and Armadillo Beach, White Water Bay boasts over fifteen water slides and water-related attractions. 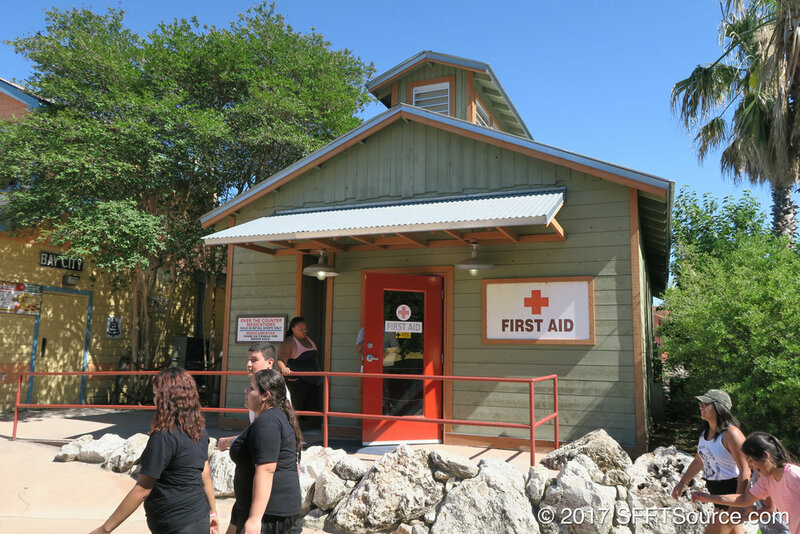 The area also provides restaurant and shopping options as well as private cabanas. 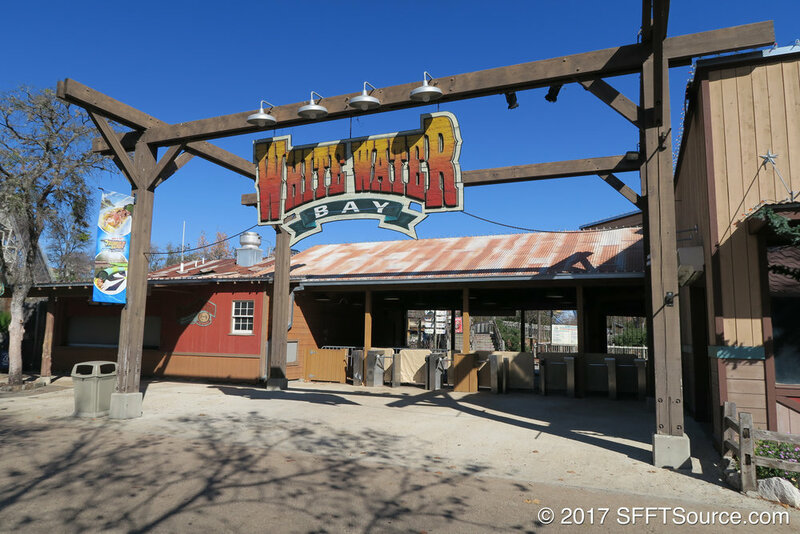 Entry into White Water Bay is free with your admission to Fiesta Texas.